by Michael S. Fenster, M.D. The Egyptians, the Greeks, the Mayans, the Vikings and others; what made them great? How did they do it? No individual, certainly no civilization, can ascend to the rarefied air of art, philosophy, science, engineering and combat that withstand the test of time without the proper fuel. 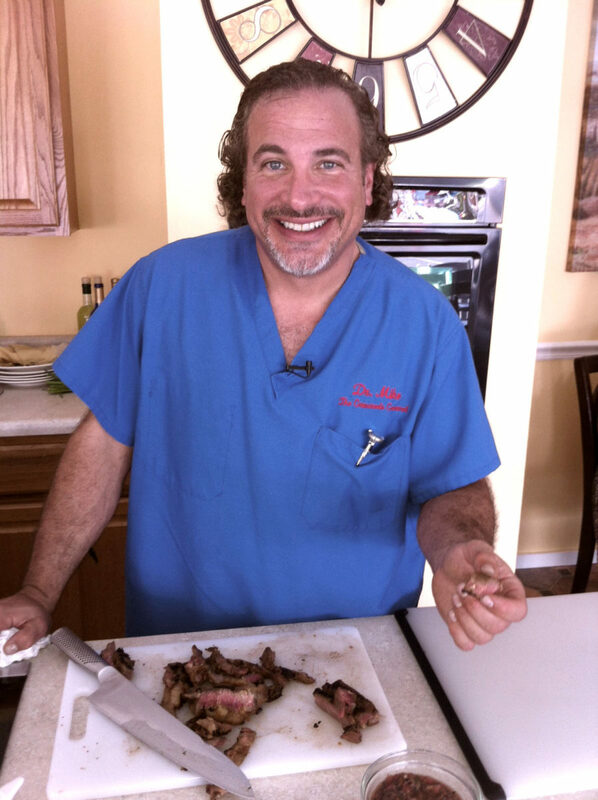 Dr. Mike, physician, chef and America’s foremost culinary interventionalist takes you on a journey through time to learn the secrets entombed in the cuisines of the world greatest civilizations. Secrets to rescue you from the disabilities and diseases of modern civilization brought about by The Modern Western Diet. Michael S. Fenster, M.D., FACC, FSCA&I, PEMBA; known to friends and fans simply as “Dr. Mike,” is America’s culinary interventionalist. He is a board-certified interventional cardiologist and professional chef. He currently holds faculty cross appointments at The University of Montana College of Health Professions and Biomedical Sciences as well as The Missoula College Culinary Arts Program of the Department of Business Technology. In addition to his clinical practice, he hosts a weekly national radio show, Code Delicious with Dr. Mike, on RadioMD with podcasts available there, on iheart radio and on iTunes. He currently serves the national spokesperson for the Food as Therapy program for those suffering from neuroendocrine tumors (NETs). He has appeared as an expert guest on many national radio and television programs; including The Doctors, and Fox National News, where he serves as a national contributor. He has taught and explored the relationship between food and health through international workshops, seminars, lectures and cooking demonstrations. He currently writes a regular column for Psychology Today and has authored several books; Eating Well, Living Better: A Grassroots Gourmet Guide to Good Health and Great Food (Littlefield and Roman, 2012) and The Fallacy of The Calorie: Why the Modern Western Diet is Killing Us and How to Stop It (Köehler Books, 2014). 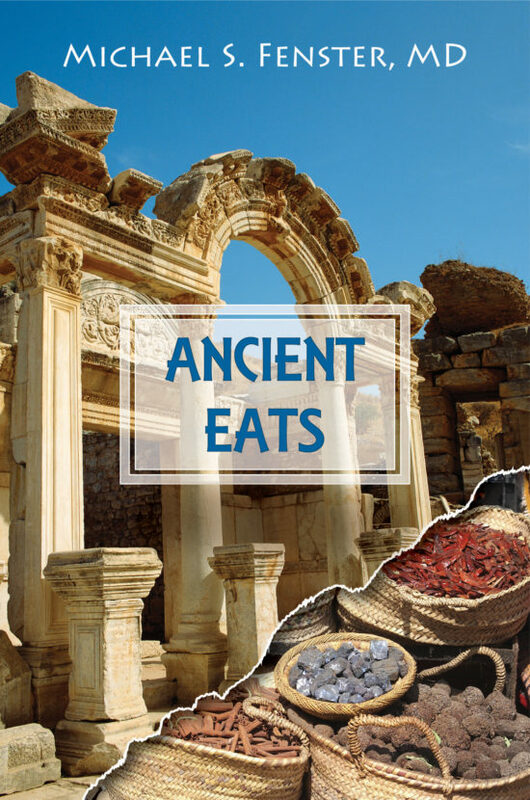 Ancient Eats: Age-Old Wisdom for Modern Health (Volume I: The Greeks and Vikings) is his latest endeavor. He spends his free time between wandering the beautiful Montana mountains and the Florida Gulf; where he passively pursues his dream of a simple pirate’s life. He can be found on Twitter as @WCWD, Facebook at https://www.facebook.com/whatscookingwithdoc and at www.cardiochef.com. He can be reached at info@cardiochef.com.